On June 3, 2018, a post appeared on Facebook that went viral. It was posted by Ashley Choney, the earliest post I could find when this case file was written, and it shows a photograph of a “UFO” or saucer-like craft on the back of a semi, followed by “20 police cars” as indicated by the witness. 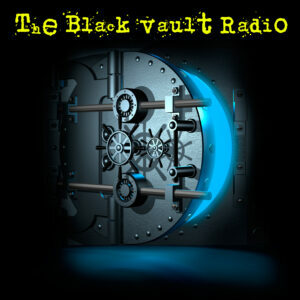 The case was investigated by the creator of The Black Vault, John Greenewald, Jr. There was something eerily familiar when I saw this photograph making it’s rounds. When I am writing this report, the post has had just about 20,000 shares, more than 7,000 likes and more than 3,000 comments. I recalled seeing a post nearly identical to this a few years back, and dug up a December 2011 video from YouTuber Alex Dieguez in the the same exact location as this new posting — specifically, Ponca City, Oklahoma. The source of this, was published on December 20, 2011, on the LiveScience.com website. 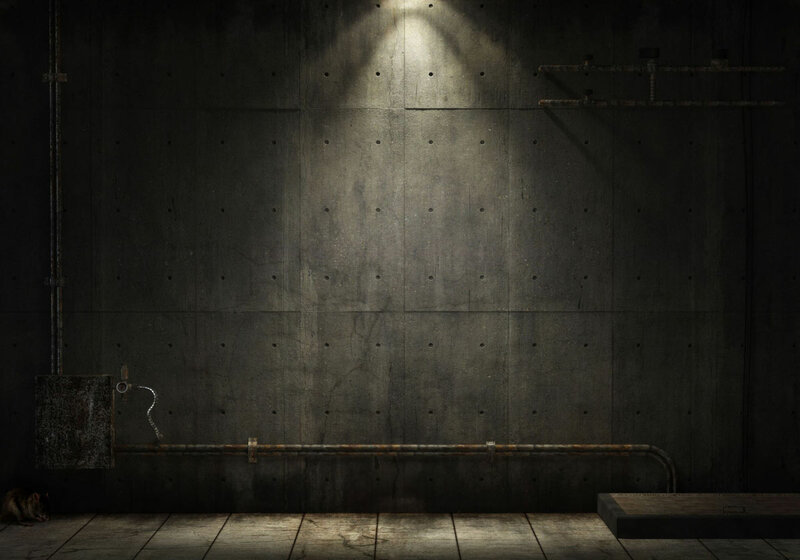 With the 2011 mystery solved, now we have the post again, or a similar one, in 2018. 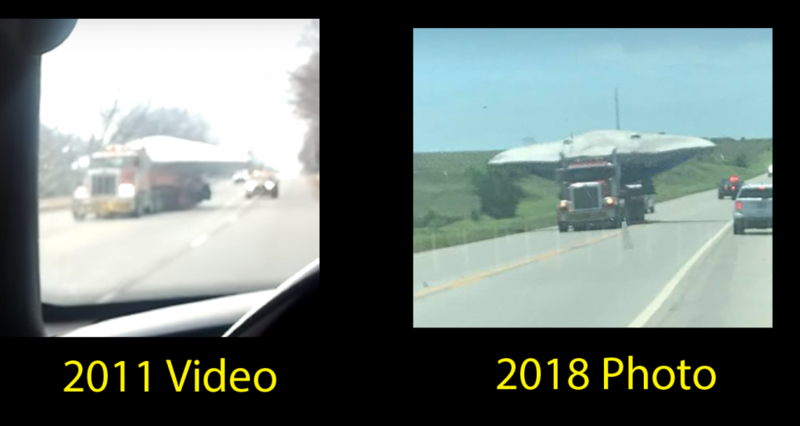 What is interesting to note, is the fact that the truck transporting the craft, is nearly identical (or IS identical) in both make, model and color as the 2011 video. 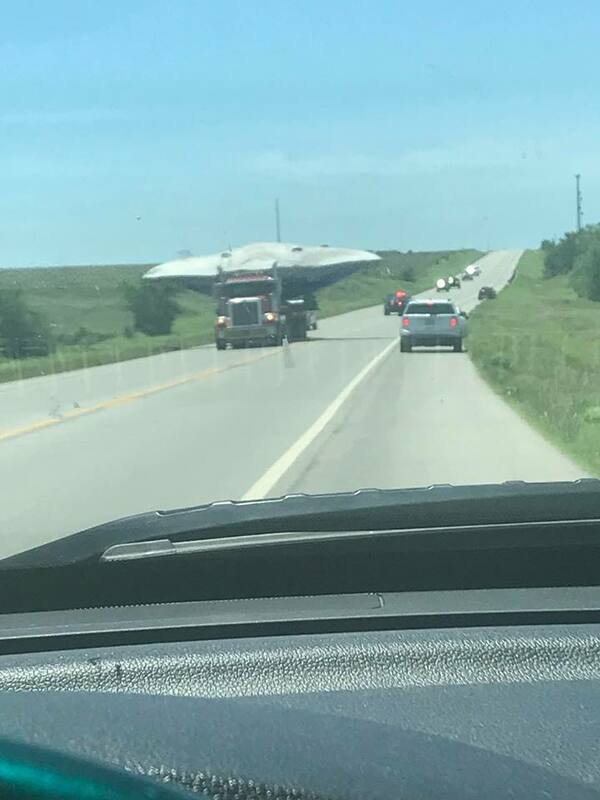 It is likely, that this is the X-47 being transported again by the same transport company using a nearly identical vehicle. Oddly, it is seen and photographed in the same exact city of Ponca City, Oklahoma. Northrop does have facilities in Oklahoma City and an address in Ponca City, so the locale in relation to the “sighting” makes sense. Hard to tell if it is the same craft/truck, but again, you have a near identical make, model and color of the transport vehicle. Others have also referenced an “orb” in the photograph. I believe this can also be explained fairly easily. Here is a screen shot of the orb, along with what should also be noted — power lines. To the left of the photograph, you will see the “orb” referenced by many others posting and re-posting this photograph. This is touted as further proof this is some kind of alien spacecraft, as it has its own buddy following along. 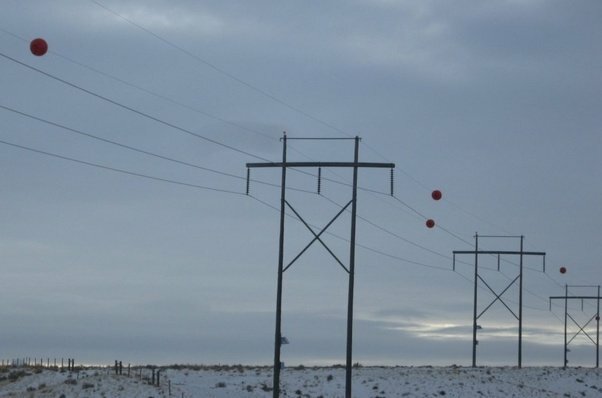 However, I also pointed out power poles in the photograph. I believe by these, we can safely assume there are power lines running from pole to pole, and going off camera frame. This ‘sphere’ is not a craft, but rather, is a visibility marker ball. These are often put on power lines to indicate to passing aircraft and helicopters, where the danger is if you fly too low. They mark the power lines not easily visible when flying an aircraft. 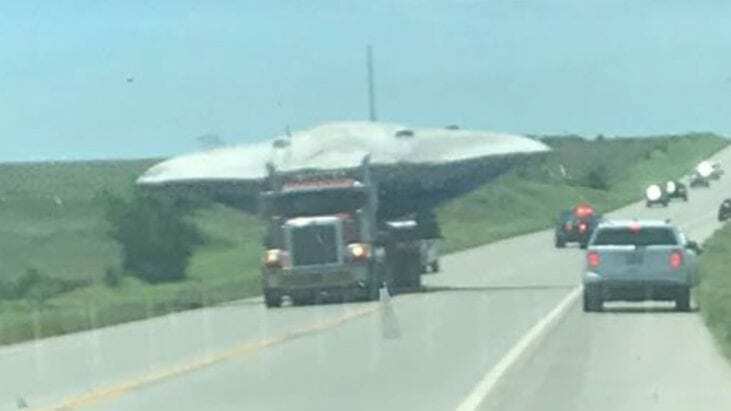 Based on the evidence, this is likely simply a transport of the X-47B (or similar shaped craft) as talked about in 2011 by Northrop Grumman’s Public Relations Senior Manager. 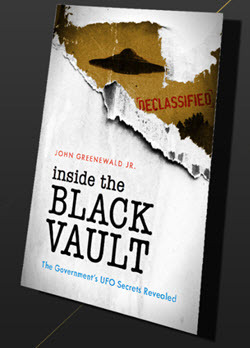 This is aside from the fact that if it was anything involving a massive amount of secrecy, like an alien craft or back engineered technology, it would not be transported in the open on public highways in it’s actual form — but rather, it would be disguised, transported under the cover of darkness, or even transported in an open vehicle at all. The “orb” that is often also cited as being in the photograph, is likely a visibility marking ball.